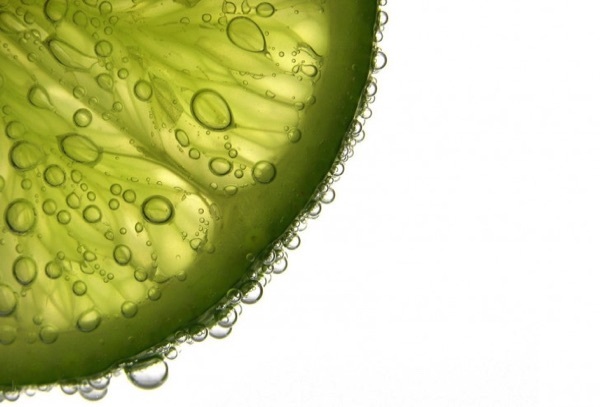 Lime Client Services Ltd was set up in January 2002 with the aim of offering a vast range of services to a wide cross section of business and companies, from self-employed one-man-band set-ups to large developing companies. Lime Client Services Ltd is backed by people with extensive experience in various industries and business settings. These people have come together, allowing our Clients the privilege of being in a position to tap this experience. Centrally situated in a prime location - Tower Road in Sliema - we are within easy reach of all businesses. Browse through the various sections to see what we can do for you.